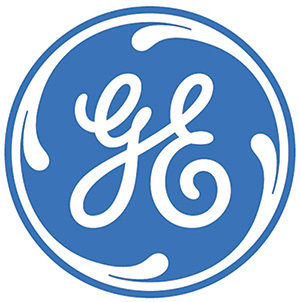 GECAS, part of GE Capital, with offices in 25 cities around the world, boasts an outstanding team of aviation industry professionals ready to support the needs of some 270 airline clients based in 75 countries. The GECAS fleet comprises around two thousand aircraft and the company has 45 years of industry experience. This is without doubt the most prestigious commercial airline and helicopter leasing company in the world and has been granted this CFI.co award for the second consecutive year. The company has close relationships with manufacturers such as Boeing and Airbus and client airlines include such names as Air Canada, Virgin and Air China. Fleet size and a comprehensive range of finance and consultancy services allows GE to help optimise client cash flow and deliver the most flexible aircraft management solutions. It should also be pointed out that the GECAS consultancy division AviaSolutions provides most effective advisory services to address client requirements. GECAS is a pioneer in the development of purchase leaseback arrangements that can help clients to significantly improve their operational flexibility. Leases are individually tailored thus helping to preserve their clients’ working capital. The CFI.co judging panel have been impressed by the vast array of solutions available at GECAS in respect of the aircraft on offer and the team itself. Without hesitation, CFI.co confirms the award to GE Capital Aviation Services (GECAS) of Best Aviation Leasing Solutions North America 2017.